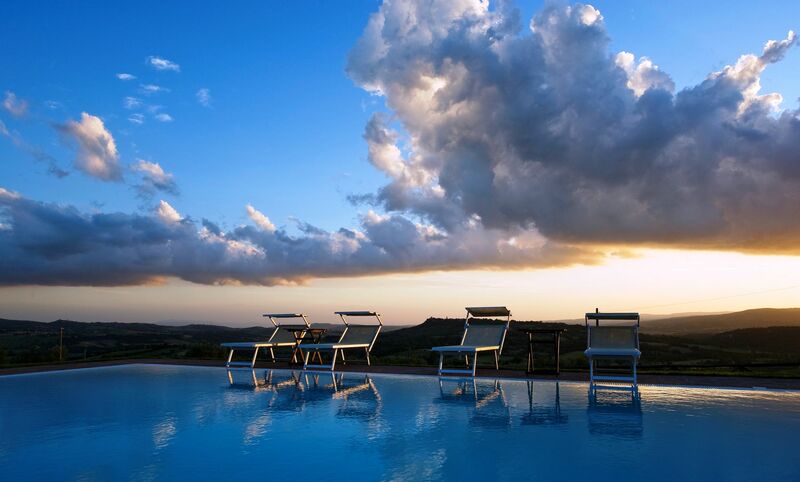 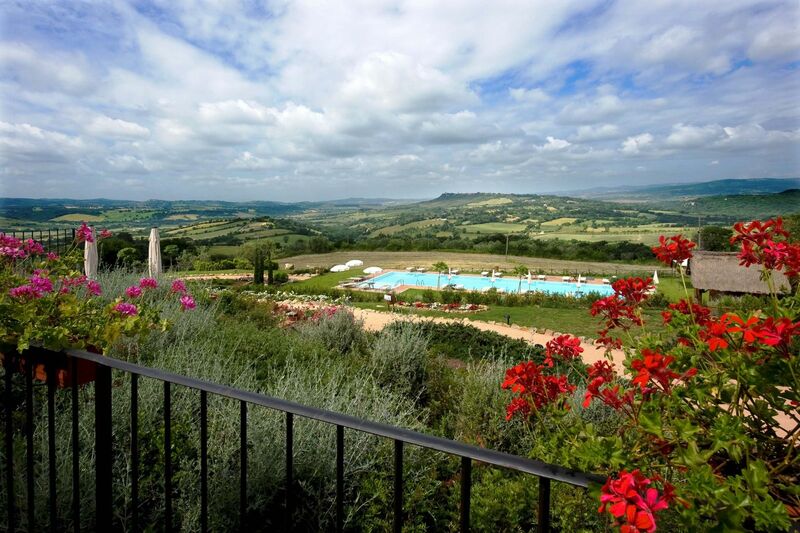 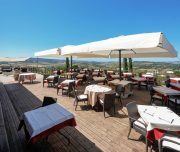 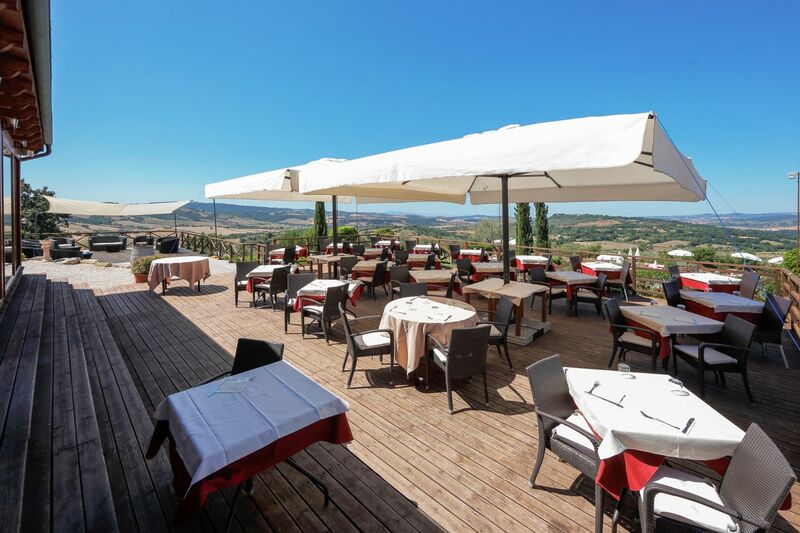 Standing a top of a hill overlooking the valley at 360°, just two kilometers far from the famous thermal waters of Saturnia that flow at 37° through all the seasons, rises the Saturnia Tuscany Hotel, a 4 star hotel designed by the Italian architect Paolo Portoghesi. 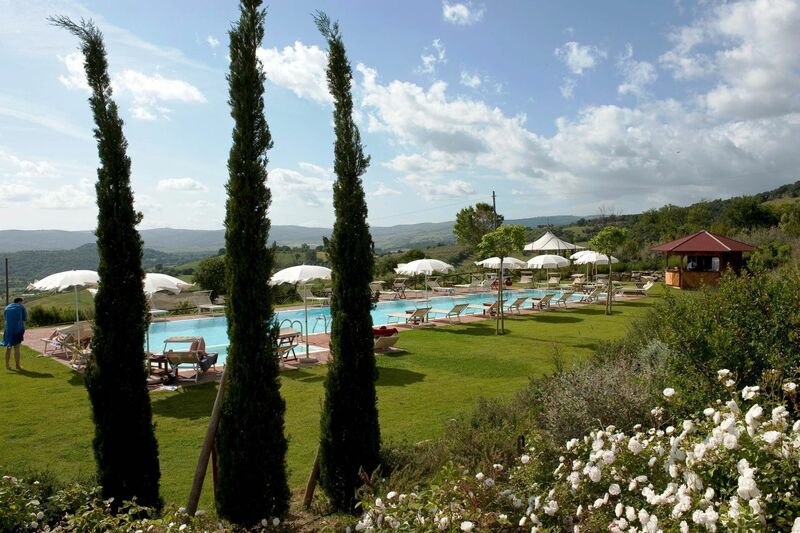 At only one hour and half from Rome. 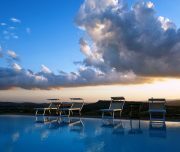 Maremma is a territory full of tradition, history and cul- ture. 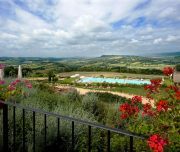 You’ll discover fascinating little villages, perched on hilltops, set like pearls in fantastic scenery; important archeological sites of Etruscan necropolis; and medieval villages like Sovana, Sorano and Pitigliano. 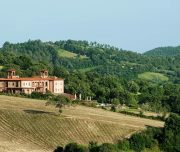 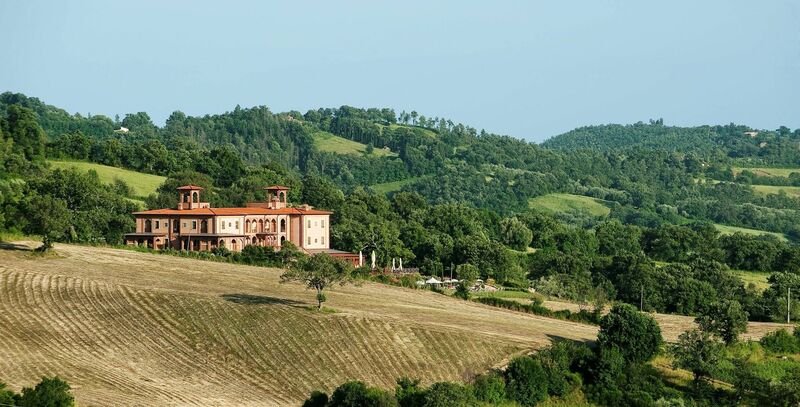 The House offers 39 rooms, some having private veranda or balcony, overlooking the surrounding countryside, the same Tuscan countryside drawn by Michelangelo, Leonardo da Vinci and Giotto. 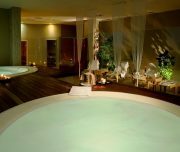 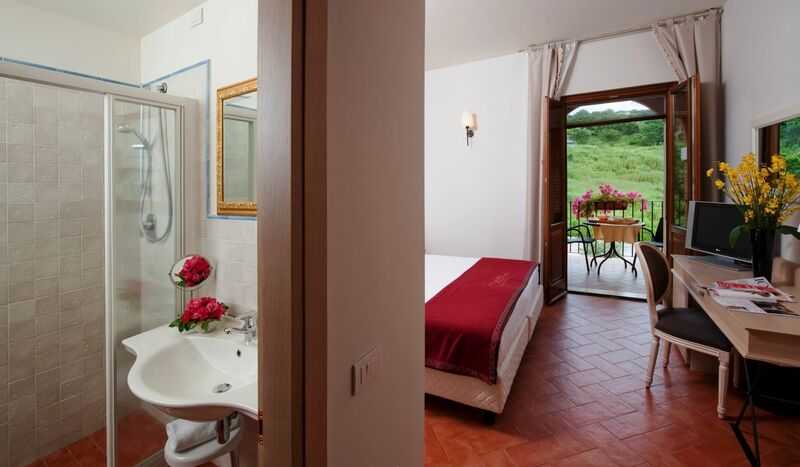 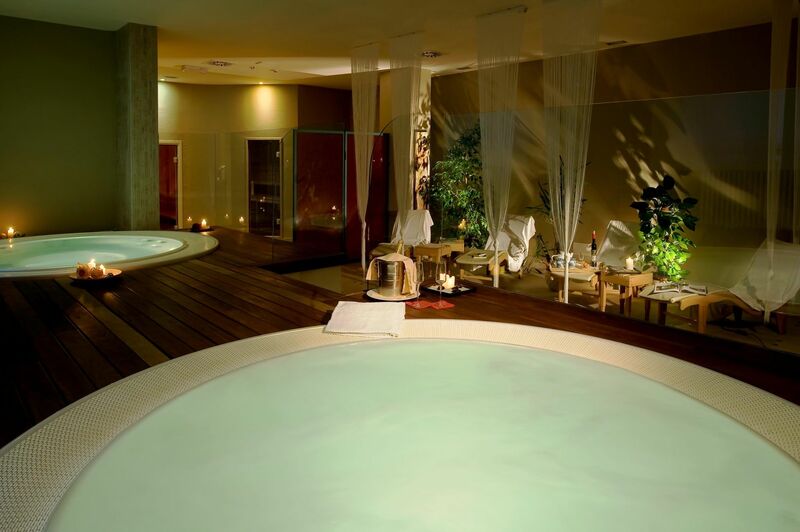 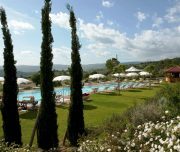 A outdoor swimming pool with salty water, overlong the Saturnia valley, and a 200 sqm Spa make your stay more comfortable. 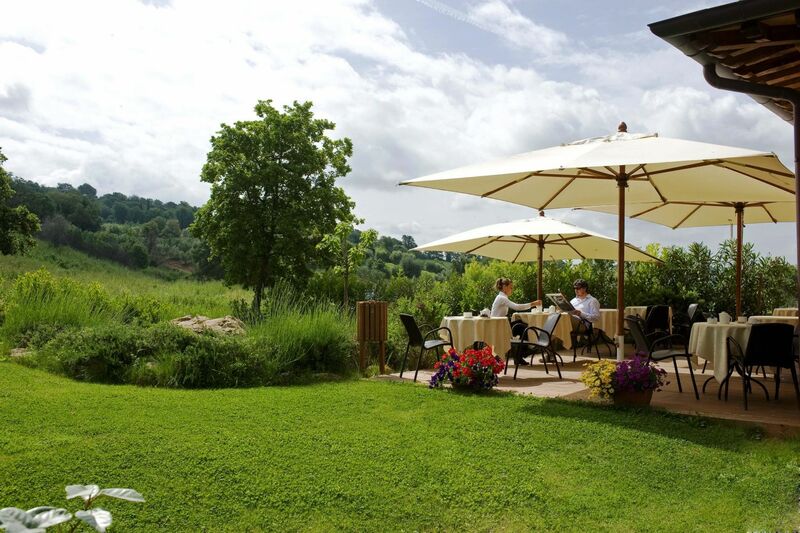 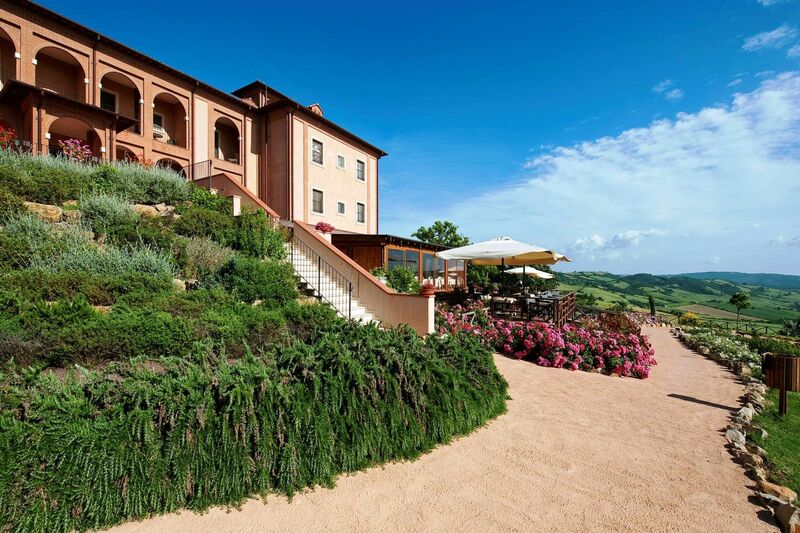 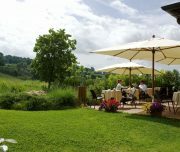 La Chianina Pescatrice: offers typical Tuscan cuisine.